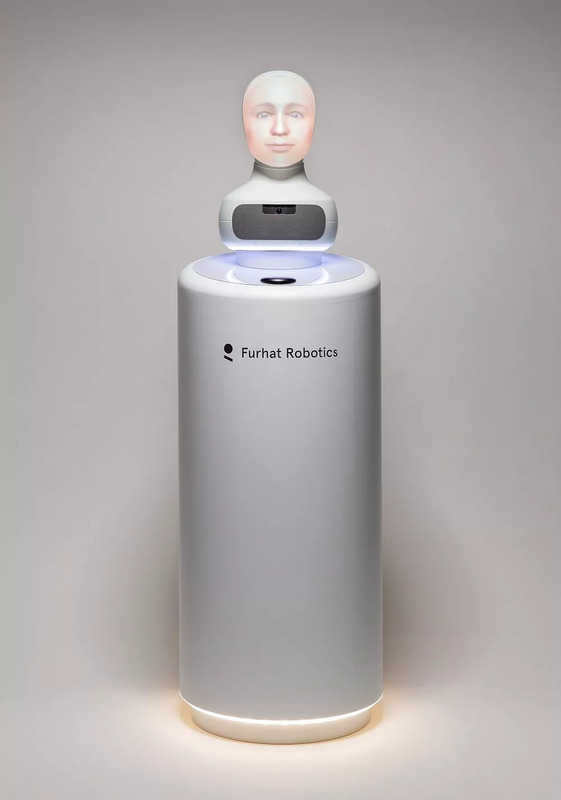 Furhat, a social robot that can display complex expressions without the mechanical limitations of other technologies, will be present at this year’s edition of Bucharest Tech Week, an event set to take place between May 20 and May 26. Furhat comes with a selection of pre-built expressions and gestures which can be further customized to fit any character. It can be a trainer for employees, it can welcome tourists in transit spots, such as airports, stations or hotels, and offer them information on getting around. The robot was developed by Stockholm-based startup Furhat Robotics. On May 21 and May 22, at Bucharest Tech Week, Furhat will interact with the participants at two business conferences, at Radisson Blu Hotel. The Innovation Summit, scheduled for May 21, will hold a debate on the future of social robots and how Furhat Robotics redefines how people relate to technology. At the HR Masters Summit, on May 22, the topic of discussion is unbiased recruitment, where Furhat contributes by remaining impartial in interviews with people of cultures different from that of the employer. At the business conferences held at Bucharest Tech Week, participants can learn more on trends such as using space technology as a catalyst for business innovation; using LinkedIn instruments to successfully implement team diversity initiatives; the expansion of the Open Banking (APIs) phenomenon; Java EE in Azure applications or Robotic Process Automation (RPA). More about Bucharest Tech Week 2019 here.